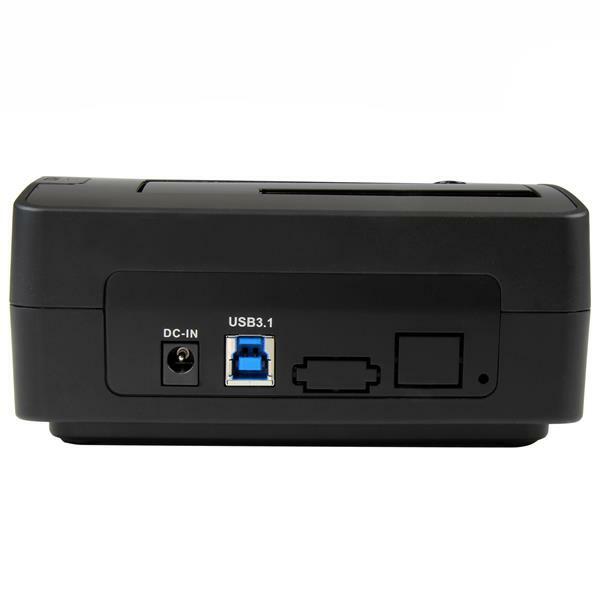 Unleash the power of USB 3.1 Gen 2 (10 Gbps) with this single-drive docking station. 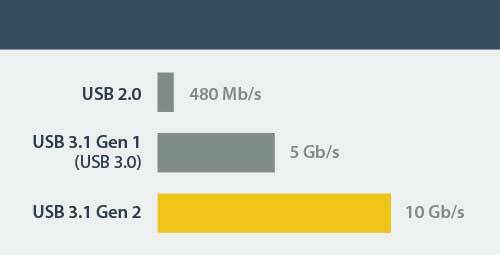 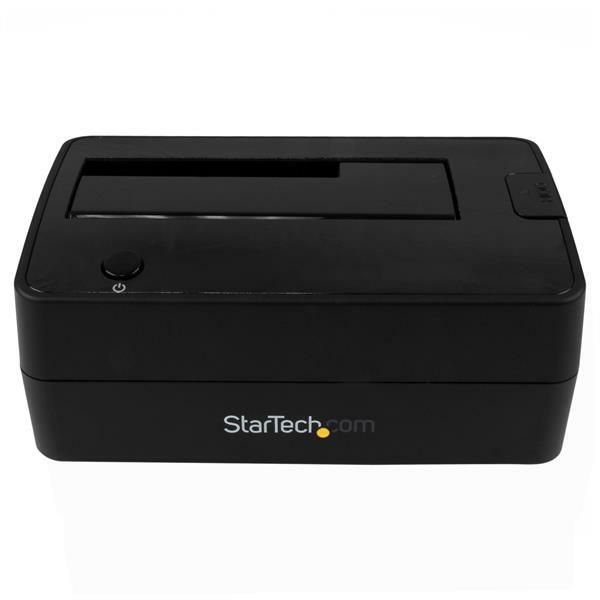 It supports both 2.5” and 3.5” form factors for solid-state and hard drives, with a high drive capacity of 6TB. 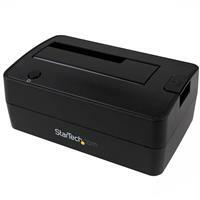 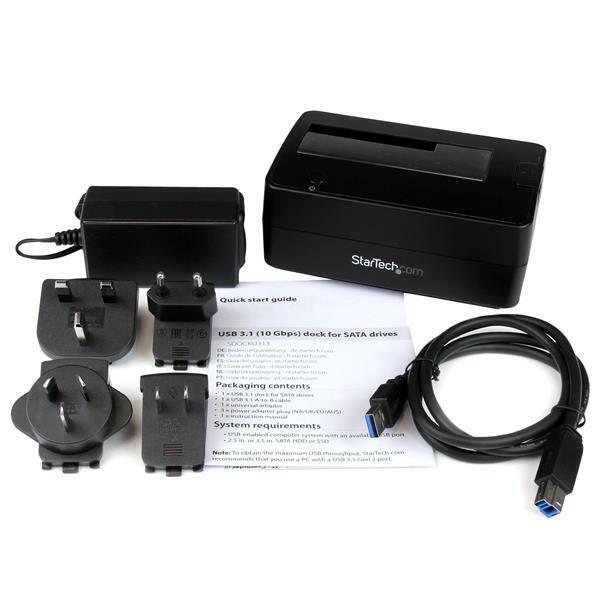 The SDOCKU313 is backed by a StarTech.com 2-year warranty and free lifetime technical support.